A quick read that is a must for reflux sufferers. 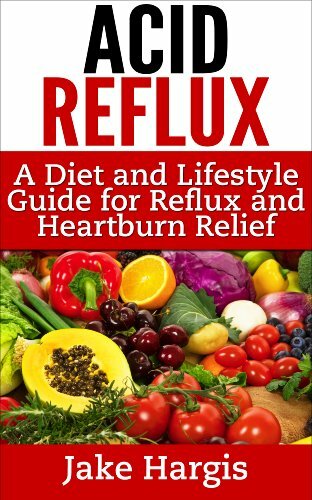 This is a very short book that details the differences between Heartburn, Reflux and GERD and the various ways of controlling and possibly curing this annoying condition. As one who suffers from reflux so severely that there have been many nights that I have had to sleep sitting up, I was eager to delve in and see if there were any ideas that I have not already tried. I really liked how the text is laid out, and while I can tell that the author has studied this and other health related topics quite extensively the information is presented in such a way that is not jargon to the everyday person. Reading the chapter on defining reflux was helpful to understand where the problem lies and how it begins. This truly is educational text only as it didn’t appear that the author was advocating for any one treatment over the other, but rather laying out all the facts and options for the reader to equip themselves to make an informed decision that is best for them. I can see myself referring to this text often in the future, as it a wealth of tips, tricks, exercises and information. I would also be interested in checking some of his other books on similar health topics.